Finally, an explanation behind the name that randomly sits between your first and your last. 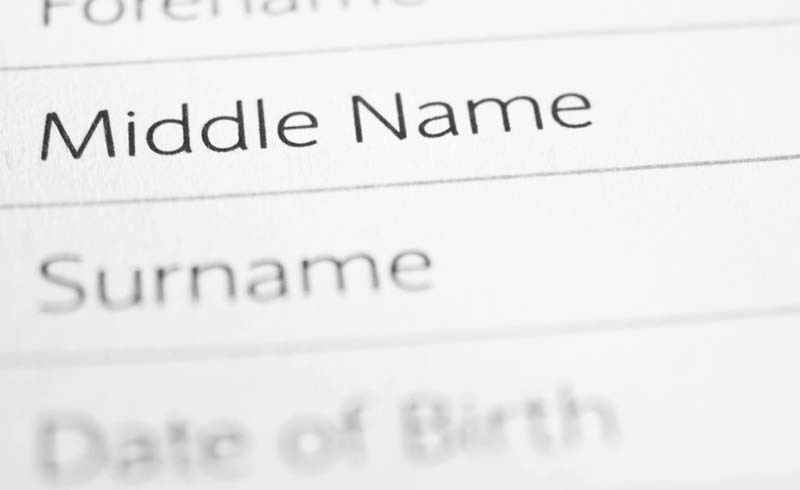 We use our middle names when filling out official documents, coming up with a new email or username, and when we write our initials on something. But other than that we don’t use them on a daily basis, so why do we even have middle names in the first place? If you think you’re good with names, see if you can guess the middle name of every U.S. president. Some people might answer, “It’s so my mom has three names to yell at me so I know I’m in trouble.” But there is actual history behind it, and it dates back to ancient Rome. Many Romans had three names, a praenomen, which was a personal name, a nomen, which was a family name, and a cognomen, which indicated what branch of family you were from. The more names you had the more respected you were by others. Women only had two names, and slaves typically had one. An example you may be familiar with, Gaius Julius Caesar. This tradition of multiple names spread over to Western cultures in the 1700s. Aristocrats would give their children long names to show their high place in society. Spanish and Arabic cultures would give their children paternal or maternal names from previous generations to be able to keep track of the child’s family tree. But the way we use middle names today originated in the Middle Ages when Europeans couldn’t decide between giving their child a family name or the name of a saint. They eventually settled on naming their children with the given name first, baptismal name second, and surname third. The tradition was spread to America as people started to immigrate overseas. As time went on people started to stray away from religious middle names and get creative with the second name of their child. 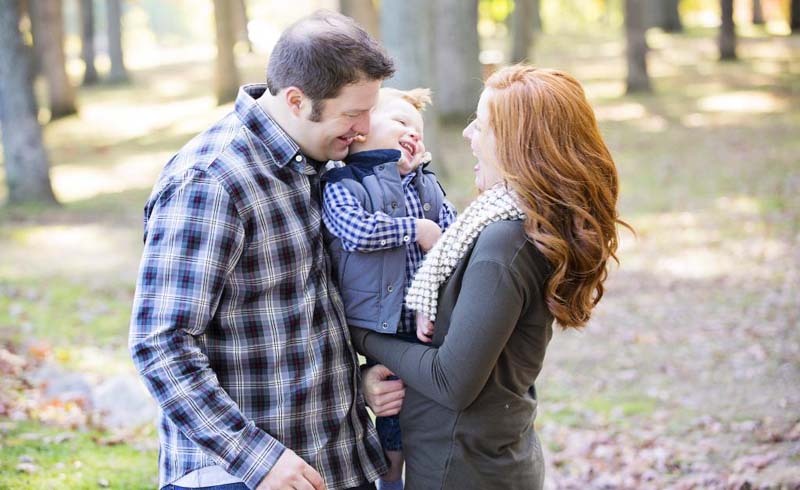 A common tradition was making the middle name the maiden name of the mother. Today, some people don’t even have middle names, some prefer to be called by their middle name, and some never even use theirs. But, just be grateful that we don’t trace our lineage back with multiple cognomina like some aristocratic families used to and end up with 38 names. That would be a mouthful! Speaking of names.